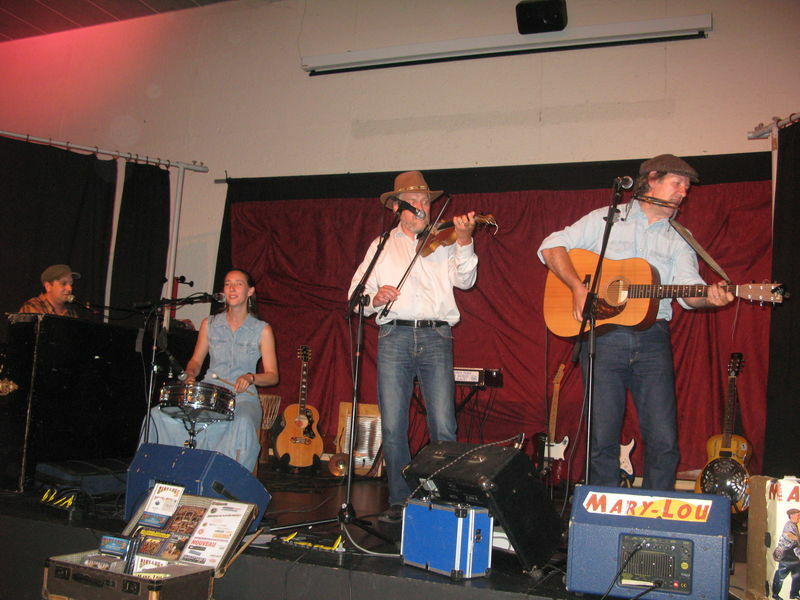 hank williams : Tous les messages sur hank williams - Mary-Lou, americana and folk with a french touch ! 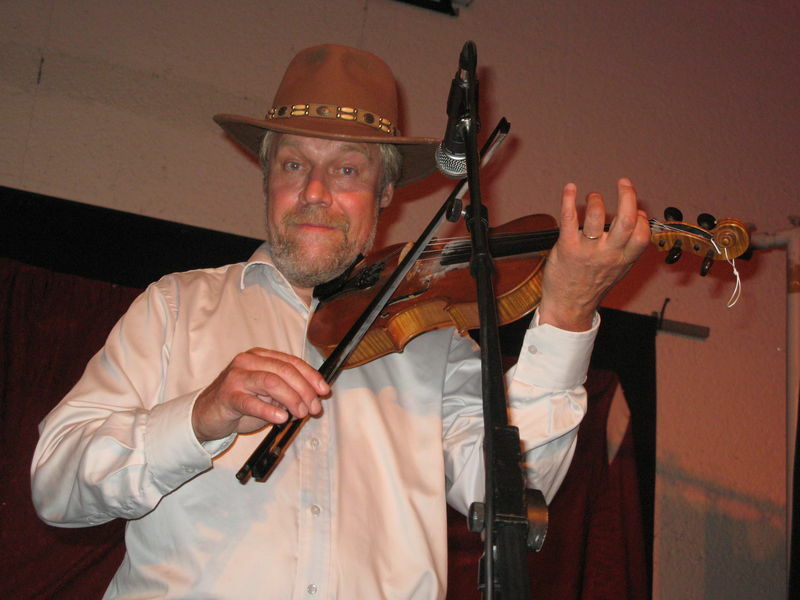 A fewdays ago, we had Sven Faringen, the swedish fiddler of the Long Gone Smiles Band, at home, with Anette, his wife. We met some years ago The Long Gone Smiles Band on internet. 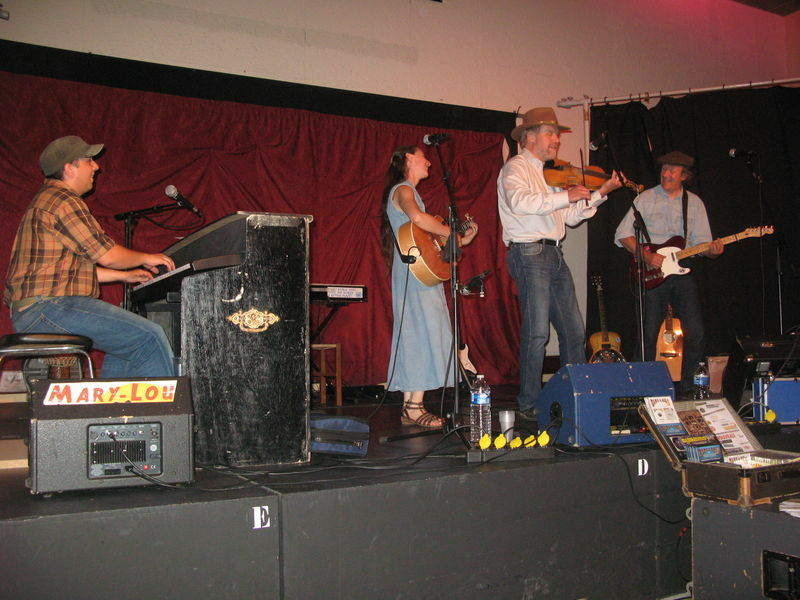 They define themselves as the spiritual sons of Hank Williams and Jimmie Rodgers. They won several contests in Sweden and USA and are among the best musicians of their country. They often travel to USA to play, like us. Sven came for a gig to play with us. Here are some pics. and buy their cd if you don't have it yet.